Use your monthly overview/ calendar EVERY DAY! Create an irresistible ‘one-time introductory offer’ that YOU would buy if you saw it on Facebook! Use FREE competitions to fill your diary! My name is Gary Shaw and, like most, I’ve had to learn the hard way. 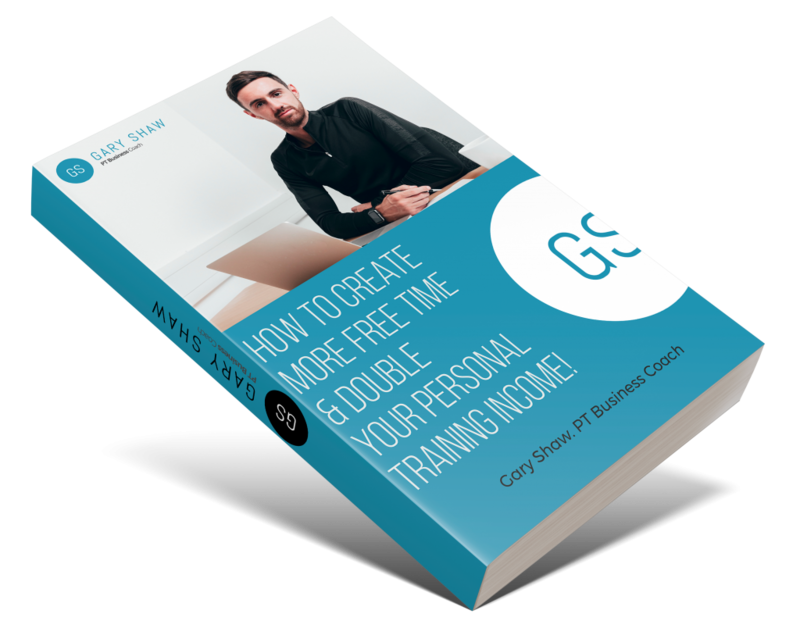 I won’t go on about myself too much because this ebook really is all about helping YOU gain the PT business you want and deserve, rather than talk about my life story. But I will tell you a little bit quickly, because it’s important for you to know that I know what it’s like to be where you are now.